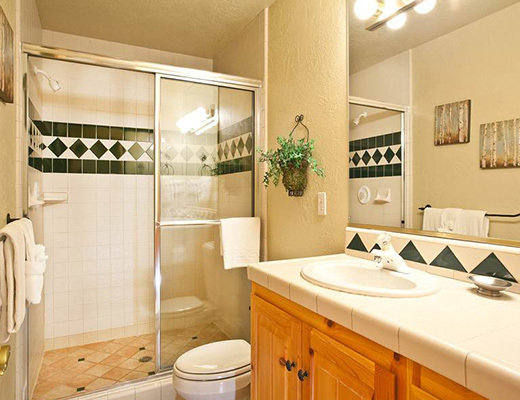 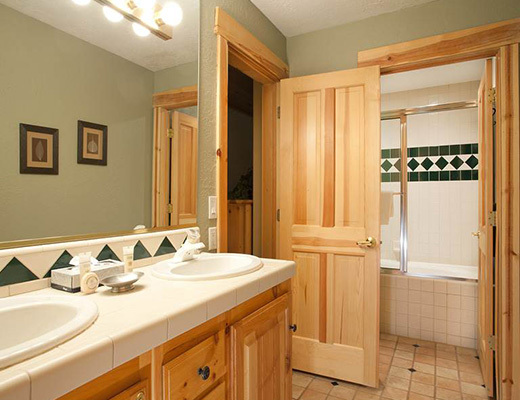 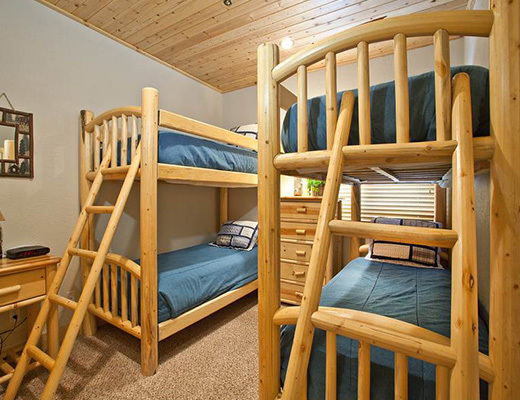 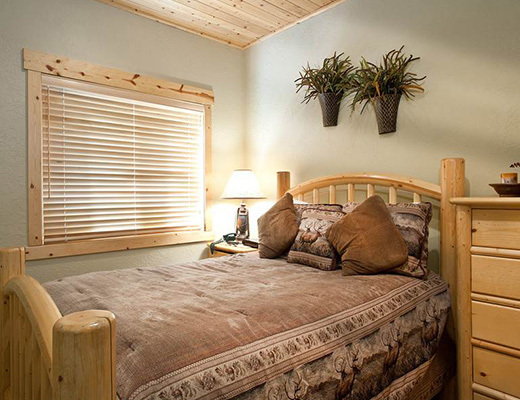 Luxury awaits you at Bristle Cone. 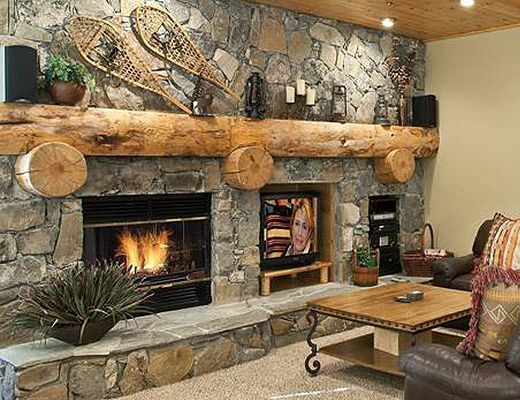 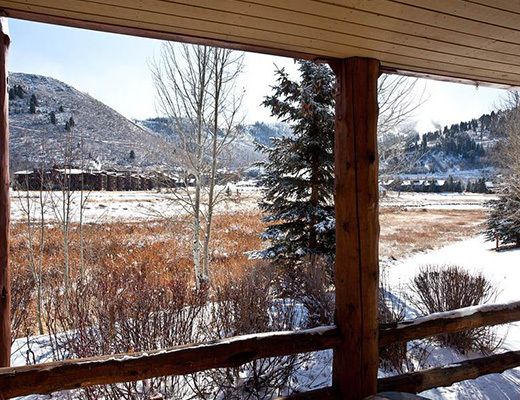 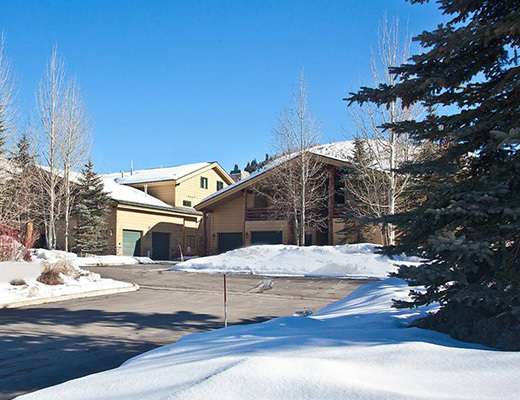 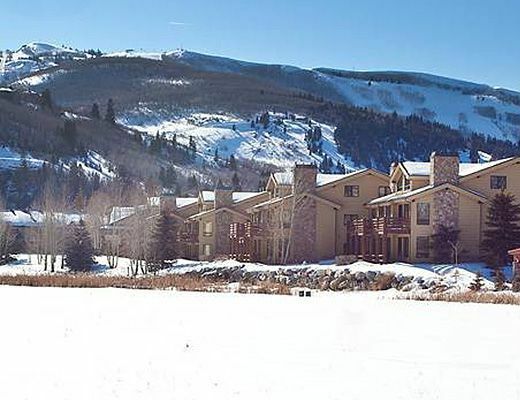 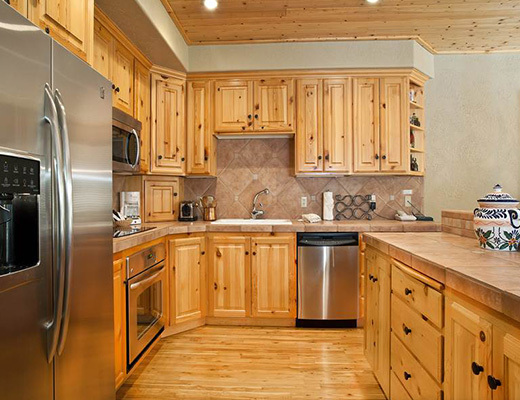 Situated directly on the free shuttle route and a mere 1/4 mile to Deer Valley Resort, this impressive platinum-rated townhome offers unobstructed ski run views. 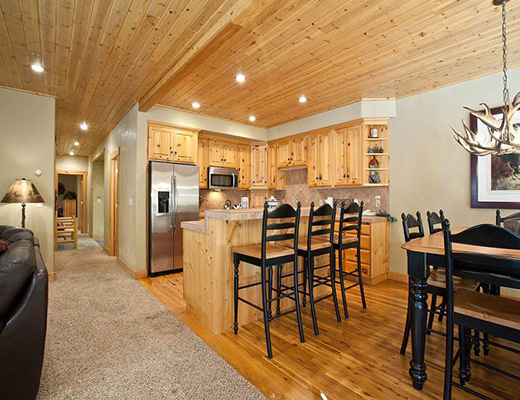 This stunning vacation rental features beautiful furnishings, a cozy decor and designer accents. 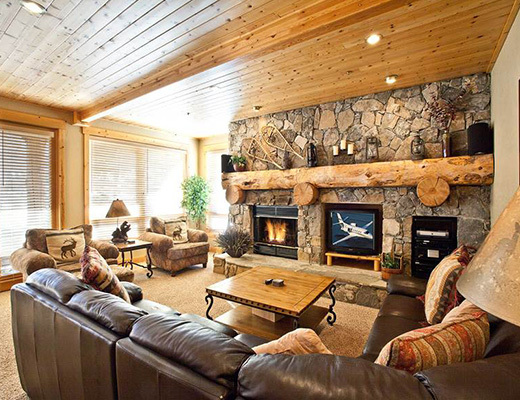 The magnificent stone fireplace and wood-paneled ceiling command attention and provide a comfortable atmosphere to the living room, while the handsome cabinetry offers plenty of storage in the modern kitchen. 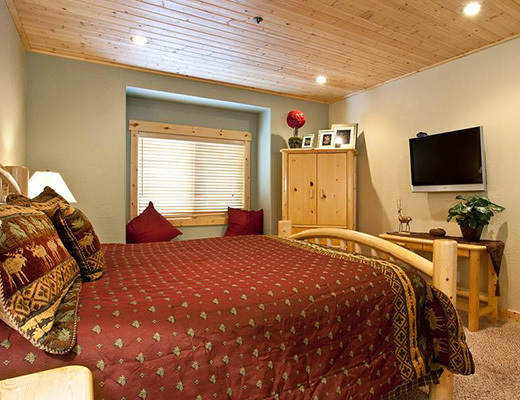 Three well-appointed bedrooms and two baths featuring contemporary fixtures promise inviting lodging accommodations for as many as eight guests. 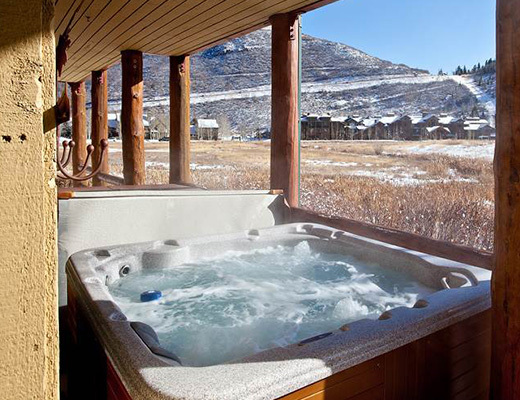 Unwind after a busy day in the comfort of the private outdoor hot tub while taking in the majestic alpine splendor.